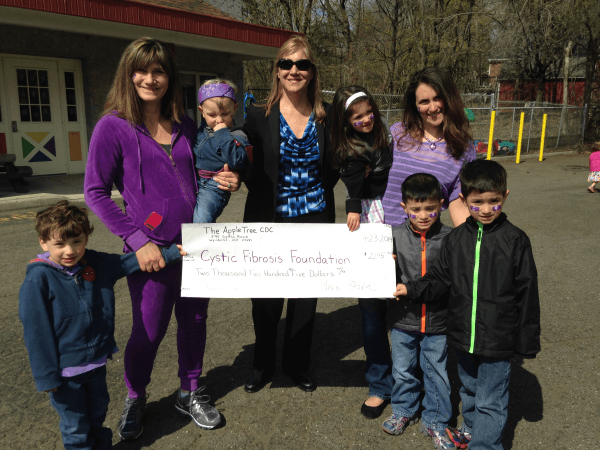 The Apple Tree Child Development Center is committed to the children and their families. Our school has over 20 years of experience and it shows. We focus on the personal as well as the developmental and educational needs to care for young children. Your child is our first priority. Our goal is to help your child develop in a warm, loving, secure and stimulating environment. 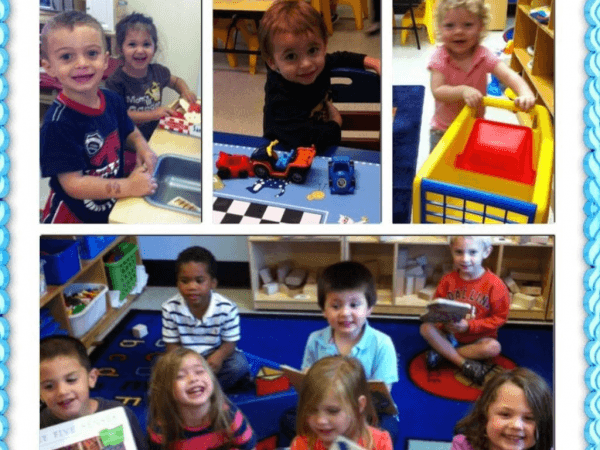 The Apple Tree Child Development Center understands that each child develops in his or her own way and at their pace. Your child is our first priority. Our goal is to help your child develop in a warm, loving secure and stimulating environment. Our teachers also help children build self-confidence and self-esteem within themselves in order to help them develop the needed skills so they are prepared to enter the next phase of their childhood and beyond. 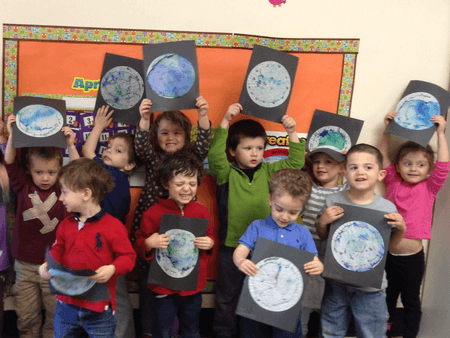 It's important to keep your child's attention so they have the best opportunity to learn, excel, and have fun at Apple Tree Child Development Center in Wyckoff. We have all kinds of activities for the children that motivates them to get involved. We are constantly creating new activities. Click below to see our latest programs. 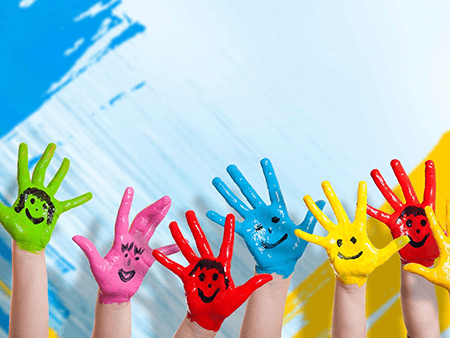 One of the biggest attractions at Apple Tree Child Development Center is our amazing staff. They love children and they are fully vested in teaching your children everything they need to know as a child to make the transition into kindergarten. Meet our amazing teachers and staff today by visiting Our Teachers page. Call Today For a Tour! !